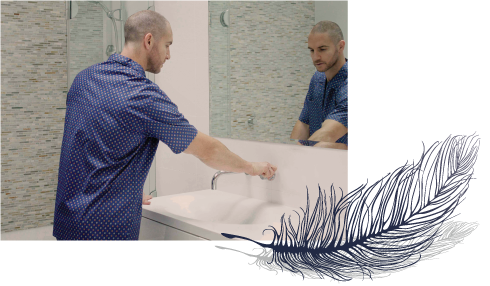 Contare is the flagship brand of Contare Pty Ltd, an Australian family business with over 50 years of experience in producing the best quality sleepwear for men. Founded in 1980, our driving force in creating the Contare, Contare Country and Lynx brands was the belief that we as people spend over one third of our lives in slumber, amounting to an average of 26 years of our lives. It is essential to sleep in absolute comfort. We work to hand-pick high quality fabrications and finishes for all our ranges. Comfort is also a priority when creating the Contare fit, with generous space for manoeuvre, ensuring that each and every sleep is one of serenity. Our ranges come in Short Sets, Long Sets and Night Shirt styles for all seasons and sleep occasions. The pyjama sets are also embellished with Mother of Pearl buttons reinforcing the luxurious nature of our sleepwear, because we believe that quality sleepwear leads to quality sleep. At the heart of Contare is the Featherweight Cotton Collection. This super-soft, durable and lightweight fabrication is 100% cotton and the pride of our brand. Our Featherweight Range has decades of heritage and collates an array of unique, yet refined prints, the Featherweight pyjama is both time-honoured and suitable for the modern man. Our selection of satin weave stripe designs from the Satin Stripe Collection allows you to sleep in both comfort and style. 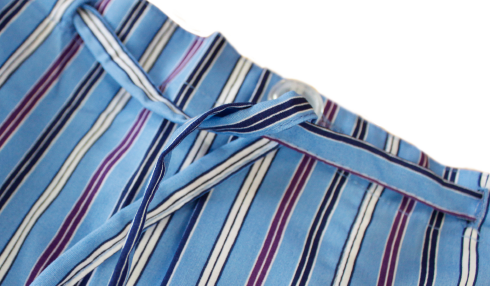 With unique combinations of colour and design, our Satin Stripe pyjamas breathe sophistication. The range is both refined and stylish, making way for men from all walks of life. Contare Country is another sleepwear brand under Contare Pty Ltd. Previously known as Gloster Sleepwear which sprung from the Gloster Shirts brand established in 1945. 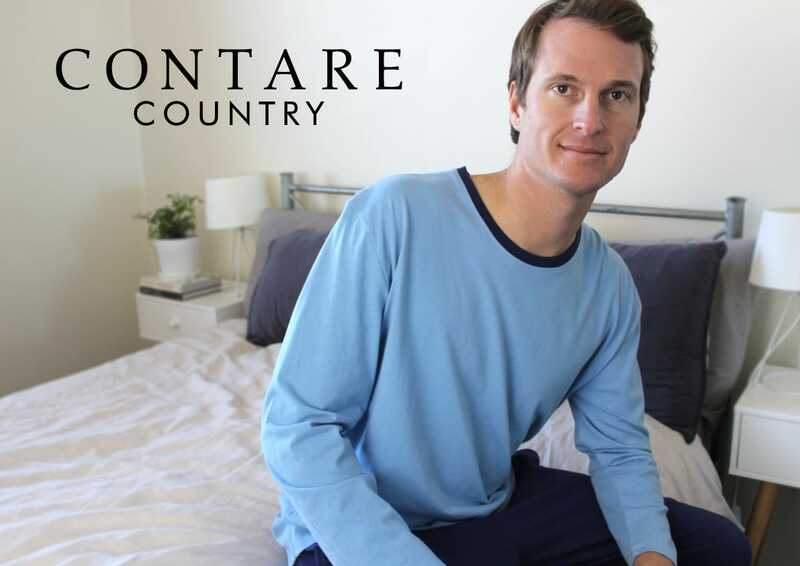 The Contare Country Men’s Pyjama Range compliments the Contare luxury ranges with three unique, comfortable and affordable sleepwear ranges. These ranges come in various Short Sets, Long Sets and Night Shirt styles as well as various fabric weight and content. The Contare Country printed CVC range consists of printed cotton rich fabrics, with a range of colour and designs. The CVC range comes in three classic pipped styles. Long Pyjama Set, Short Pyjama Set and Short Sleeve Night Shirts. The Contare Country flannelette range is brushed on both sides and comes in a variety of printed designs. The winter flannelette ranges come in two pipped styles, Long Pyjama Set and Long Sleeve Night Shirts. Our selection of jersey knit pyjamas are made from 100% cotton jersey. The knit range comes in three styles. The Short Set, the Long Crew Neck Set and the Long Sleeve Crew-Neck Night Shirts.